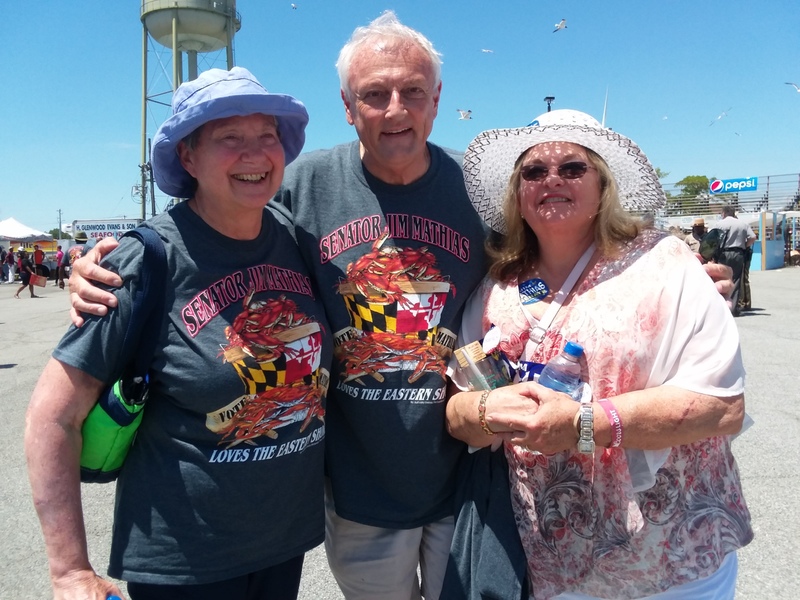 Democratic Women's Club of Worcester County, MD – DWC is an active group of women who participate in political events, fundraisers, book groups & luncheons. All are welcome! 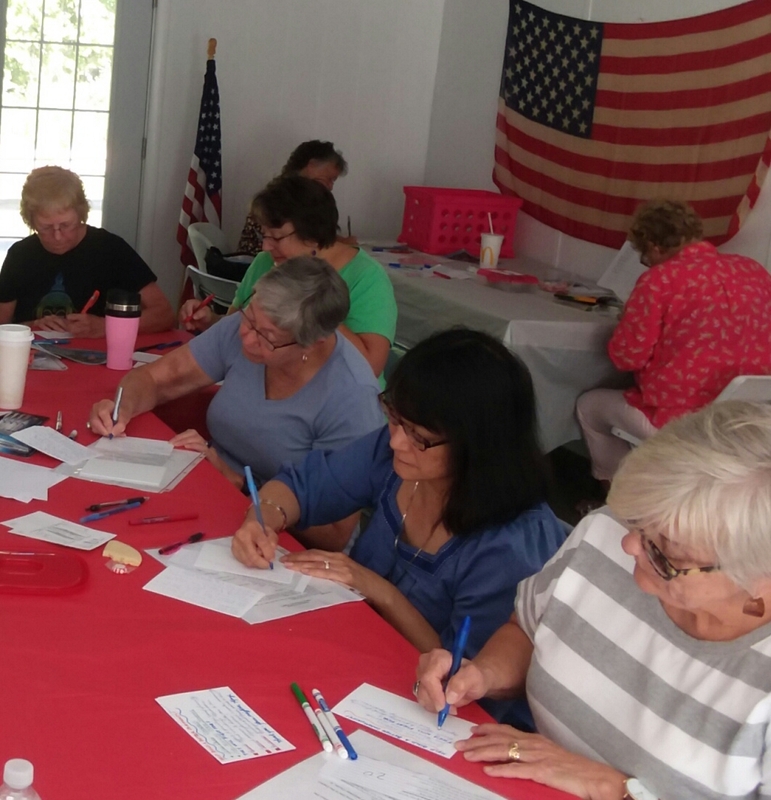 DWC is an active group of women who participate in political events, fundraisers, book groups & luncheons. All are welcome! 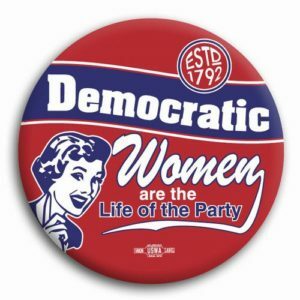 The purpose of the Democratic Women’s Club is to unite members for the common cause and good of the Democratic Party. The Club disseminates information regarding principles of the Party; encourages citizens’ participation in the local, state and National government; works to elect Democratic candidates; and supports community causes. Join us Wednesday mornings 10AM at headquarters. 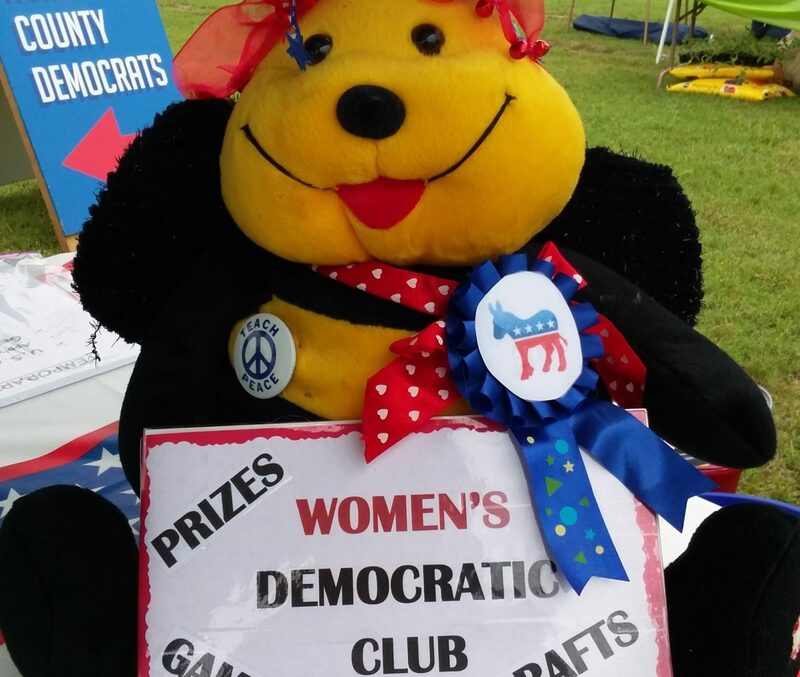 Welcome to the Democratic Women’s Club of Worcester County, MD – a dynamic, growing group of women united in supporting the causes and principles of the Democratic Party. We welcome both full and part time residents of Worcester County and surrounding areas. 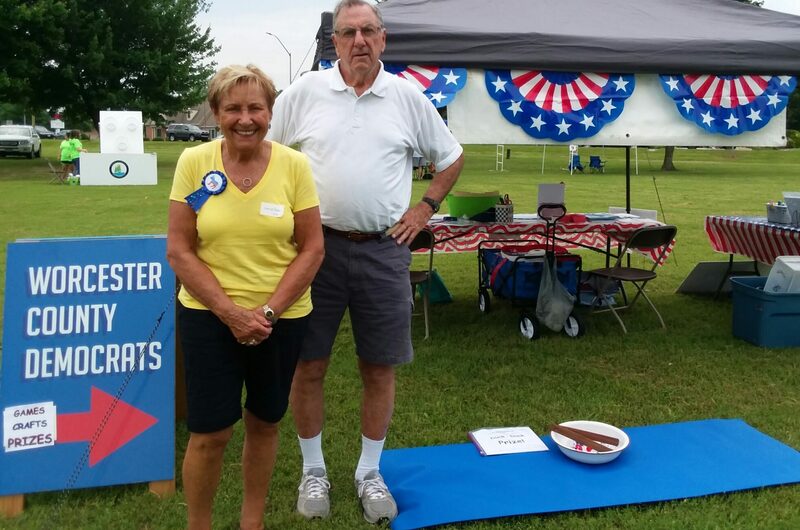 The club meets on the third Monday of each month (except July and August) at the Ocean Pines Community Center at 10:00 AM. Meetings include a speaker program with interesting educational topics, a business meeting and coffee and conversation. 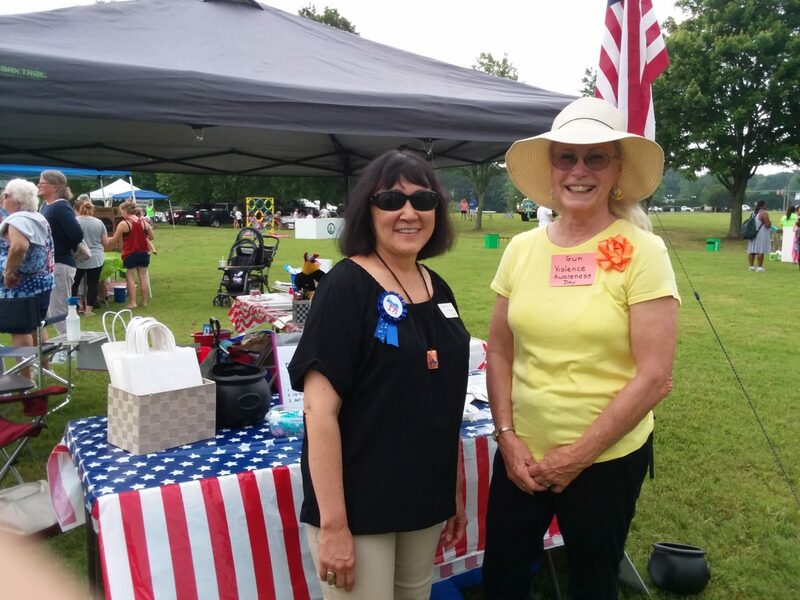 A very important objective of the Democratic Women’s Club is support for non-profit organizations in the community. Sharing Monday is our signature program which provides food and cash donations to local food pantries each month. Donations of food and cash are collected on the [info cut off on website] collects toys for needy children for the holiday season. 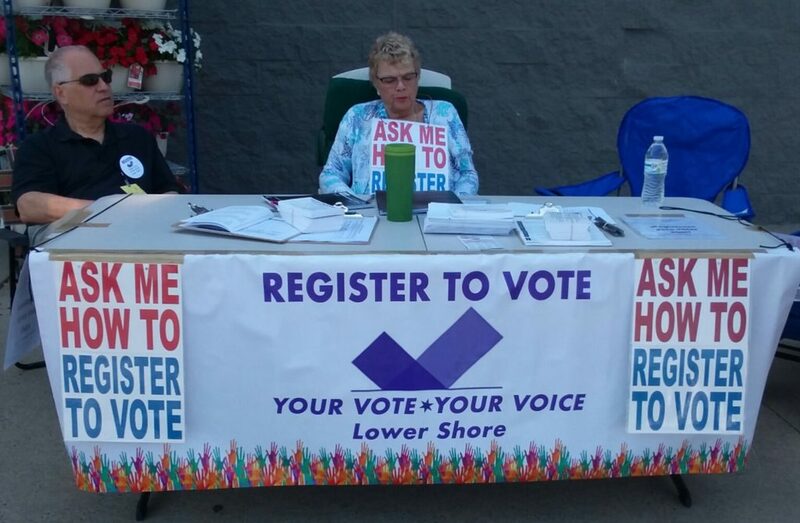 Major fundraising activities include the Spring Geranium Sale, Silent Auctions, and the Chili Cook Off. 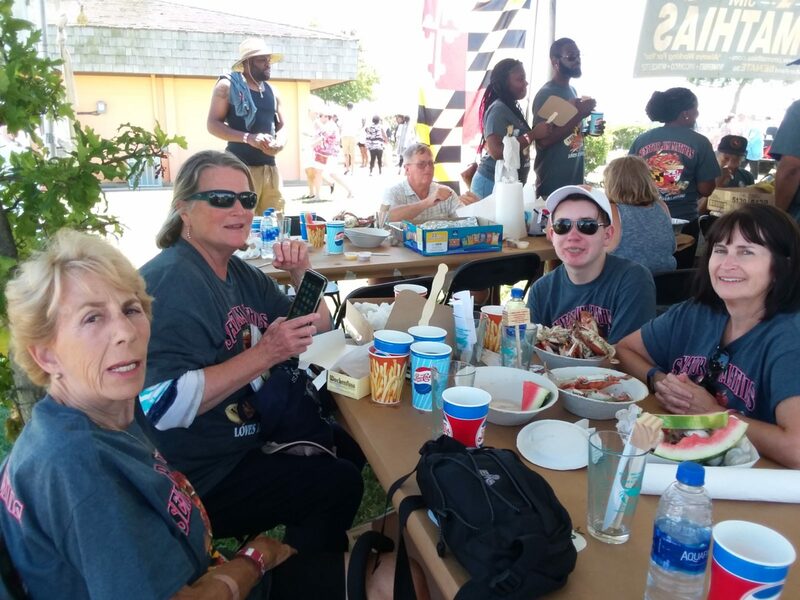 Other club activities include a holiday luncheon, field trips, several book clubs and other social events. 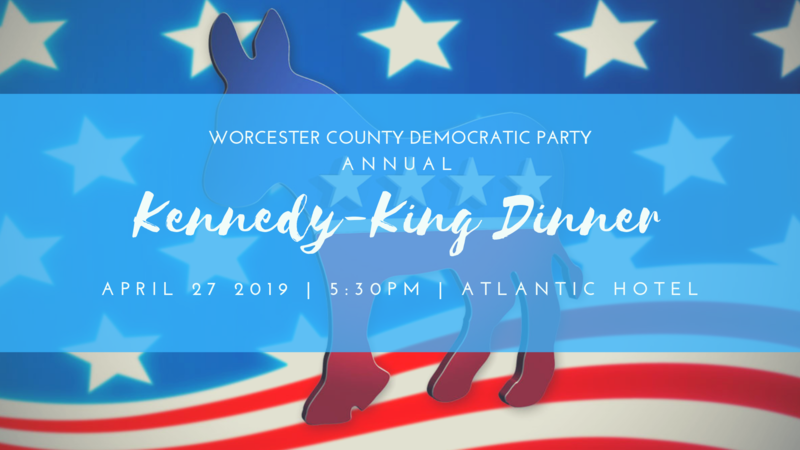 View upcoming events for Worcester County Democrats. 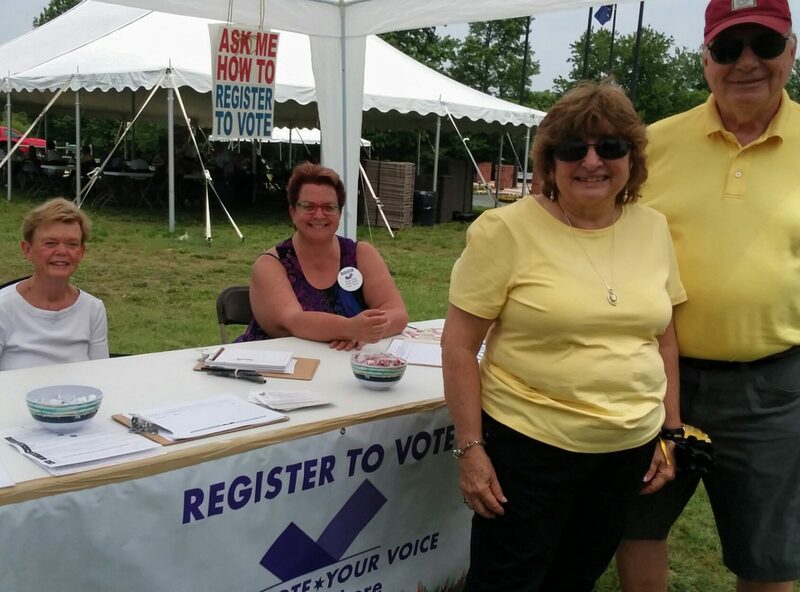 Copyright © 2018 Democratic Women's Club of Worcester County, MD. 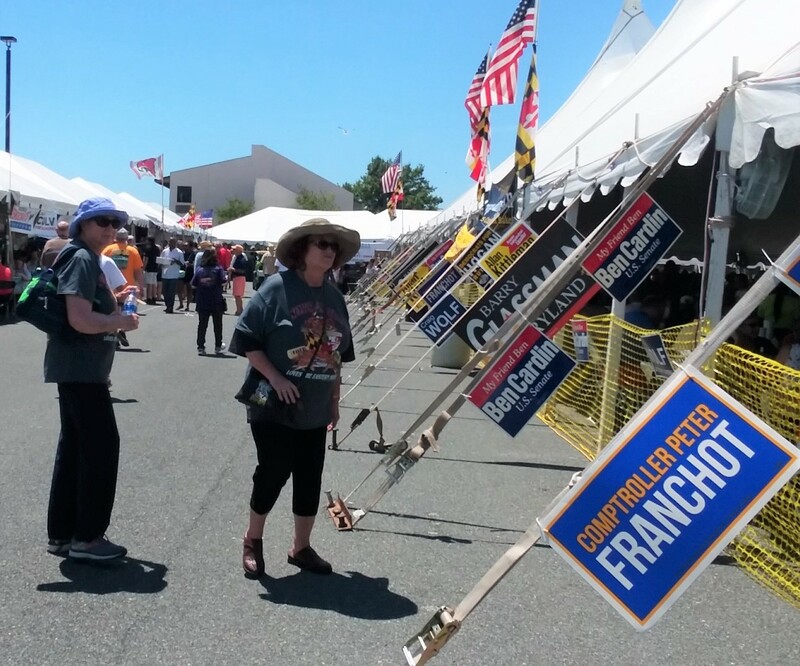 Paid for by the Democratic Women’s Club of WCMD, dwcmd.org and not authorized by any candidate or candidate’s committee. By authority of Sandy Sribnick.